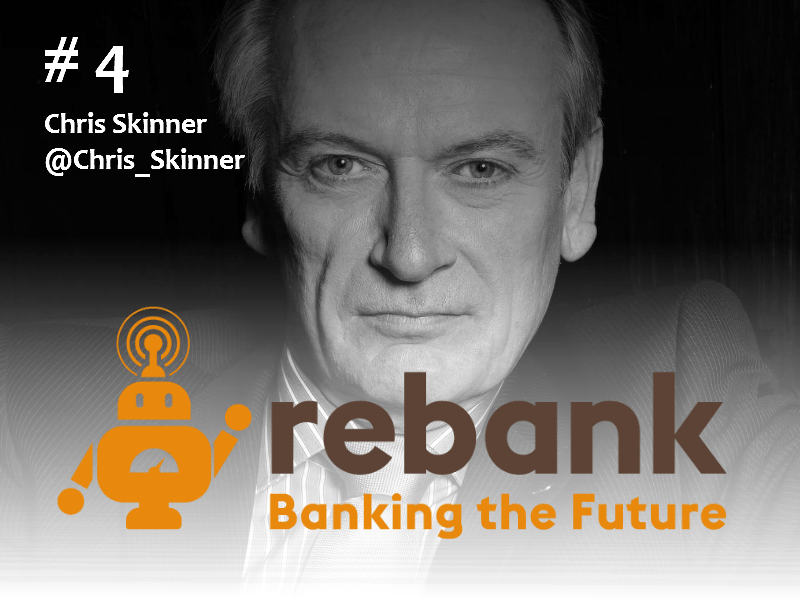 talk about how to rebuild trust in banking. accepting that trust in banks was at an al-time low. But how low is an all-time low? the Chinese and Indians have the most trust. than Irish and Spanish banks generally. with the actual actions of the banks. China and low in Western economies. bank will keep their information secure. governments to protect them from financial losses. confidence in their financial institution to protect them from card fraud. trust in our own bank to look after our own financial assets. the Edelman survey charts the reasons why banks have lost trust. It is a case of corporate culture and corruption being rotten, rather than the systems and processes the bank operates to manage our finances. of banking or financial services scandals, the industry’s reputation suffered. both, banks have fared poorly. in which trust is more than 50 percent. six areas fall below 40 percent trust. percent) and changes in the economy (6 percent). see these behaviours as fully within the control of business. willing to modify their behaviour) to overcome a damaged industry reputation? What happens to SEPA if Europe fails? Can you imagine your bank advertising like this?